Ahead of running the second citizens’ jury on South Australia’s nuclear involvement, the two locals behind Democracy Co talk about how a personal revelation became a thriving international business. 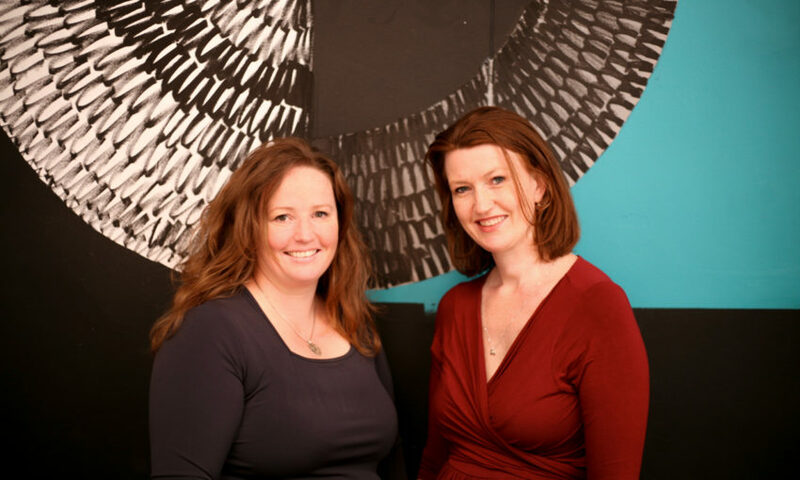 Emma Lawson and Emily Jenke have been involved with the machinations of government for a long time. Before the pair formed Democracy Co, Emily was running a business that worked strategically with clients – many of which were government-affiliated. Meanwhile, Emma was working across ministerial offices and the public service. It was while employed in the latter that she had a revelation. That enthusiasm for doing things differently came to the fore when Emma had her first child and decided working in her own business might afford her more flexibility.